Are HD CCTV Cameras Advantageous Or Disadvantageous? It is a known fact that technology has both advantages and disadvantages. There are many innovations or upgrades which are intended to benefit humans but cause trouble. On the other hand, many upgrades and innovations help majority of humans and raises very less or minimal concerns. One such innovative product is HD CCTV Camera. It is advantageous for maximum people but disadvantageous for few. 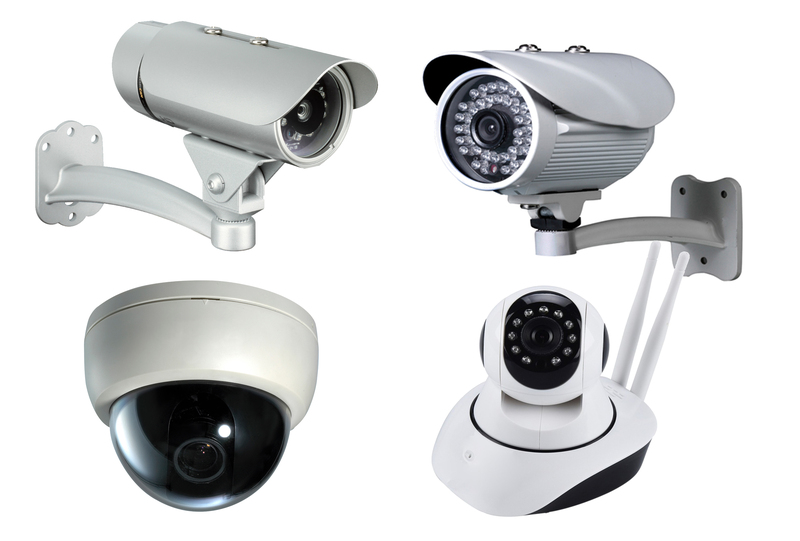 Here some advantages and few disadvantages of HD CCTV Cameras are mentioned. The prime benefit of installing HD CCTV Cameras from HDH Tech is that they discourage crime. Whether they are installed in your workplace or at your home, they prevent the occurrence of crime. Most of the criminals and mischief-makers move back when they see that CCTV camera is staring at them. Another benefit CCTV cameras provide is the continuous monitoring, whether at home or workplace. An HD CCTV Camera from HDH Tech clearly monitors all the activities. The high picture quality enables you to see each and every activity as if it is happening next to you. The HD CCTV cameras gather clear evidence. This is very beneficial when you have to monitor words and actions of people during the event. When you are away from your home or workplace and something happens, your curiosity rises and you want to know what happened. An HD CCTV camera records and documents everything it sees systematically, i.e. according to the event’s date and time. Few people (especially famous personalities) have complaints that CCTV cameras in their neighborhood invade their privacy. Few controversies have also happened in the past and people even moved to the court regarding this issue. Innovation is bringing latest technologies to the world but the fact is that criminals also upgrade themselves according to that. 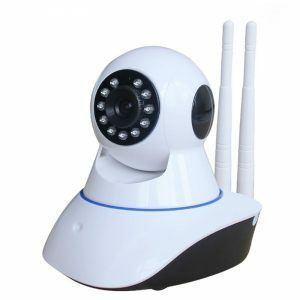 For example, earlier criminals used to cut the wires of CCTV cameras, but now this problem is solved with the launch of wireless HD CCTV cameras. basauthor	2018-05-03T09:57:05+00:00	May 11th, 2018|Comments Off on Are HD CCTV Cameras Advantageous Or Disadvantageous?